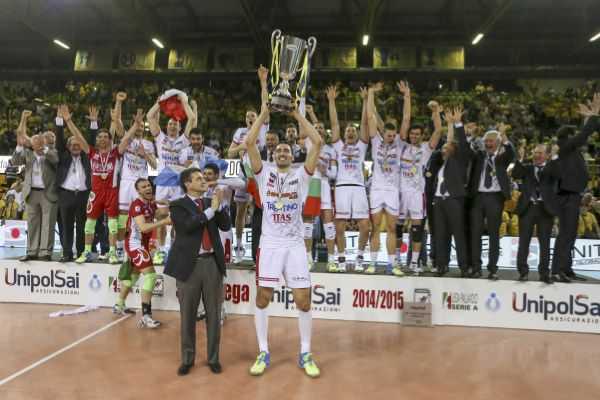 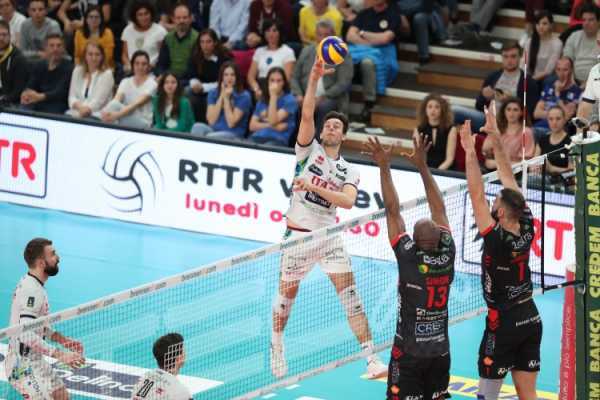 The last match day of 2018/2019 SuperLega Credem Banca regular season, scheduled on Saturday 23rd and Sunday 24th, will not determine the first rank of the standings (Perugia is already mathematically sure of the leadership) but will nevertheless award six of eight final positions to the teams that will take part in the Play Off scudetto and as a consequence the quarter finals pairings. 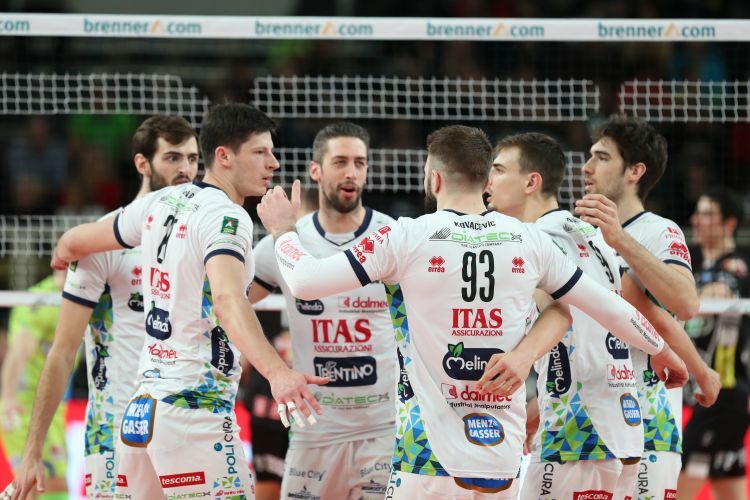 Itas Trentino is one of those team still uncertain about the final rank at the end of the regular season; what is sure though, is that two of the three matches of the quarter final series will be played at BLM Group Arena, thanks to the arithmetical certainty of one the first four ranks. 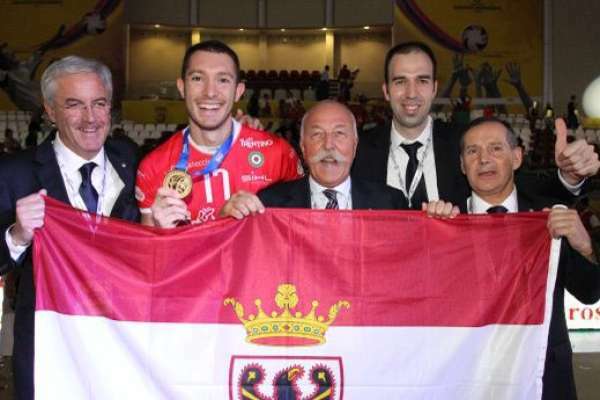 The World Champions can qualify in second or third place, depending on their own result only, unlike Civitanova (currently one point behind). 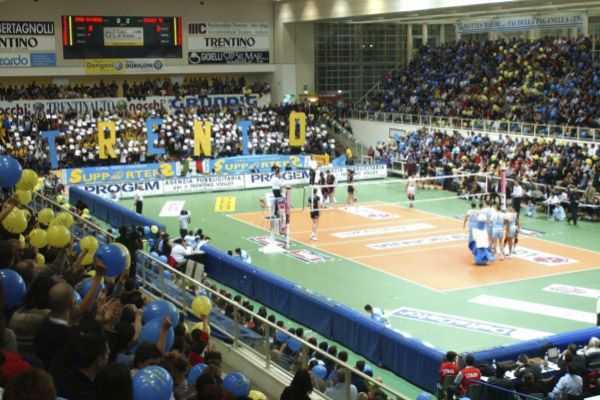 In order to secure the second place, Yellow-blues will need a victory in no more than four sets in the home match on Saturday night against Monza: with the three points victory the opponent at the quarter finals would be the seventh ranked team, likely the same Monza or Padova (currently two points behind Monza). 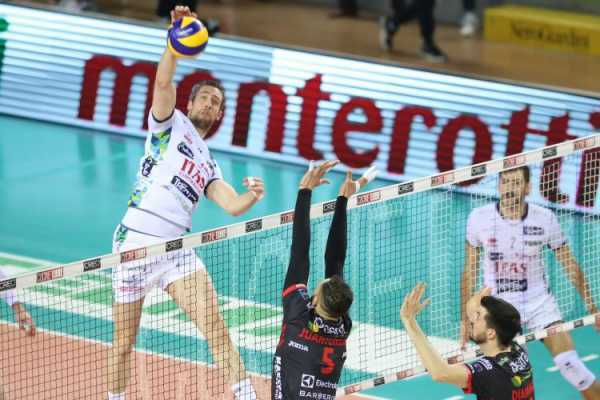 In the event of a result different from a 3-0 or 3-1 victory against Monza, Itas Trentino should wait for the outcome of the match Civitanova-Vibo Valentia on Sunday. 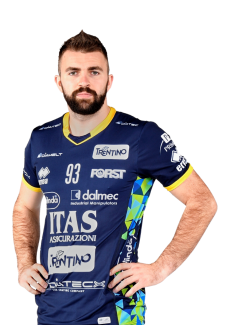 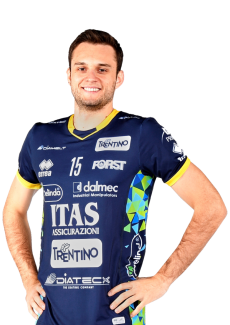 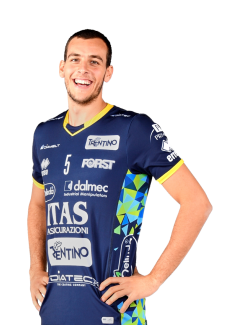 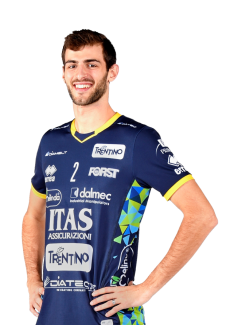 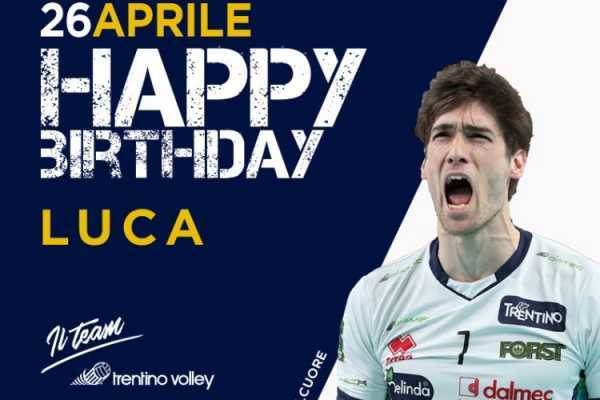 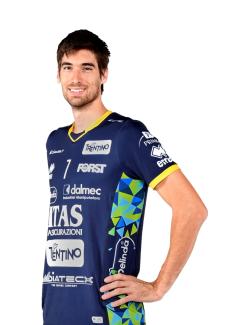 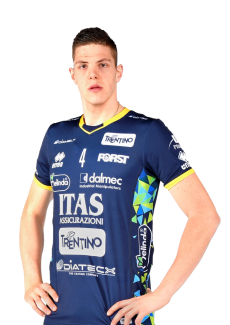 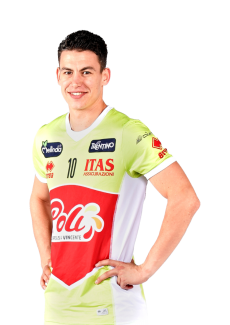 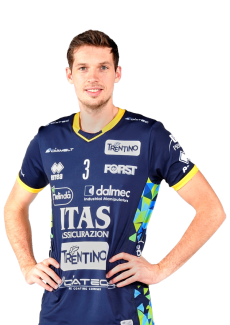 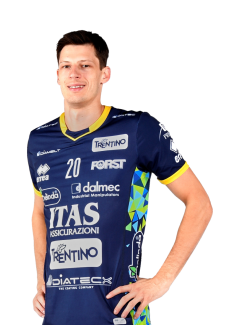 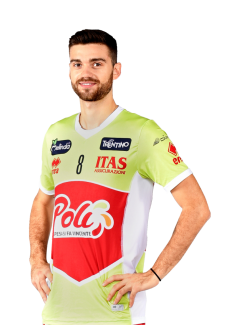 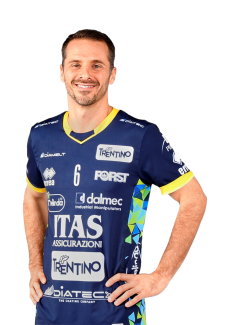 With standing points being equal, the first decisive factor is the number of victories and Civitanova has one victory more than Giannelli and his teammates. 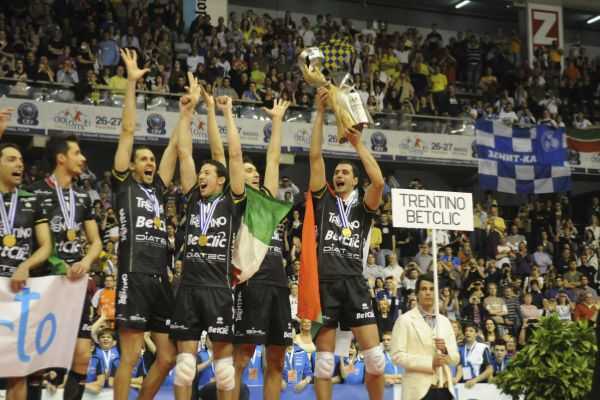 In the event of the third place, Trento would face Calzedonia Verona in the quarter finals, a remake of the 2018 Play Off and of the 2019 Coppa Italia. 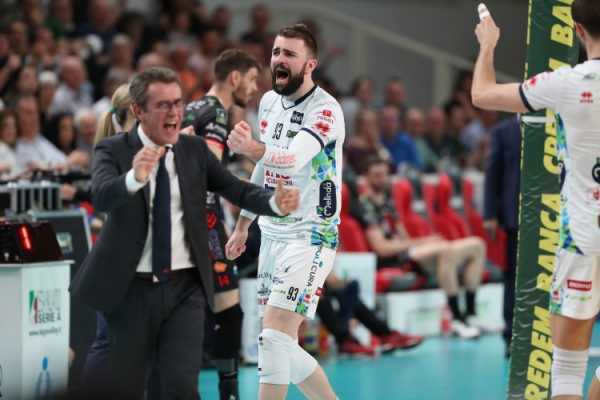 In few days numbers and variables will leave place for certainties; in the meanwhile the team is back to training on this afternoon after a day and a half of rest, preparing the last match of regular season in the best possible way.